You know an occurrence is common when it gets its own top-10 highlight reel. This YouTube video, “Top 10 Forklift Accidents,” shows that forklift safety is something worth thinking about. And while nearly 6 million people may have found those forklift accidents hilarious, chances are you wouldn’t be laughing if they happened in your workplace. There were an average of 107 forklift accident deaths annually between 1981 and 1990 — not to mention more than 33,000 serious injuries and over 61,000 minor injuries. Forklift accidents have resulted in approximately 85 deaths, over 34,000 serious injuries, and more than 61,000 minor injuries every year since 1981. How do forklift accidents happen? Lack of training — It’s important that every employee who uses a forklift for any reason is trained on how to properly and safely operate one. In fact, it’s an Operational Safety and Health Administration (OSHA) requirement! It’s also a good idea to supervise new forklift operators while they get used to the machinery. Poor equipment upkeep — Like all other motorized vehicles, forklifts need regular maintenance and upkeep to function safely and efficiently. It’s also important to prevent your machinery from doing damage to your facility or making your facility less safe. Workplace design flaws — If your facility isn’t designed for forklift use, you could run into issues like uneven ground, slick surfaces, steep grades, or curbs and ledges that get in the way. Inappropriate use — Driving too quickly, loading a forklift incorrectly, and even run-of-the-mill horseplay can all put forklift operators at risk of injury or death. How can you prevent forklift accidents? The good news is you can easily prevent all those reasons for forklift accidents with a few cautionary steps! Ensure you train employees. 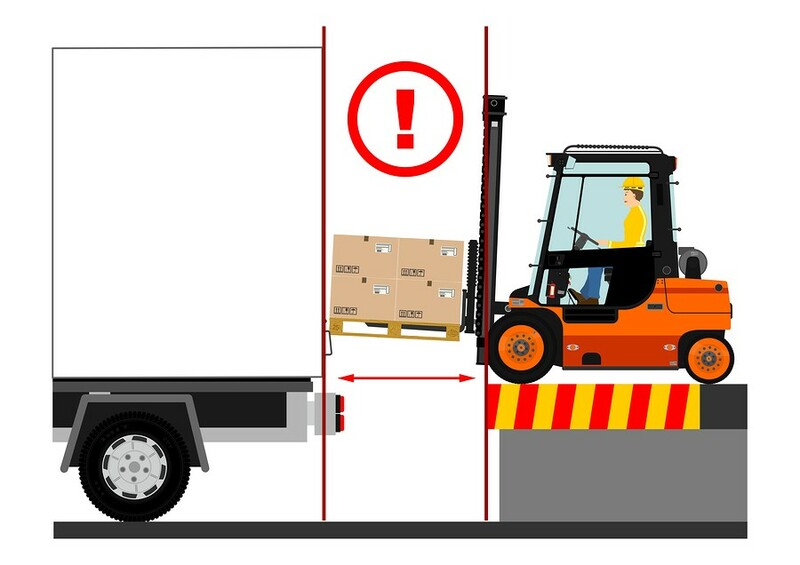 Operators should know that if a forklift starts to tip over, for instance, they should stay inside and brace themselves — rather than try to jump out. Being trained on forklift safety can literally make the difference between life and death. Keep machinery — and the area where it’s in use — in good condition. You should service forklifts regularly, and OSHA requires that drivers inspect forklifts once per shift. 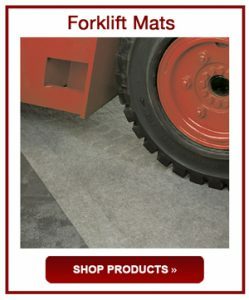 Forklifts can sometimes leak fluids, so try a forklift mat to keep a handle on leaks and prevent slips, trips, and falls. Make your workplace forklift-friendly. If a driver hits a curb or corner with her or his forklift, that could mean damage to the forklift, facility, driver, other workers — or all four! Avoid damage with column protectors, corner protectors, and wall protectors. Heavy machinery is no joke. People might find YouTube videos funny, but the dangers forklifts can pose in the workplace are no laughing matter. Anyone operating a forklift should take her or his safety and the safety of those around her or him seriously. If you want to become a YouTube sensation, get a funny cat. Your five minutes of fame aren’t worth ending up a statistic in a potentially fatal forklift accident. Do you have the safety products you need to protect your workers and your facility from potential forklift dangers? To find out, contact Angie Meza at angie@absorbentsonline.com or (800) 869-9633. 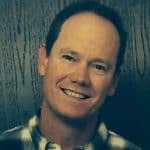 Travis has worked with spill containment products for over 20 years as a partner with PCI Products/AbsorbentsOnline.com. If you would like to know more about facility maintenance, absorbents, spill cleanup, spill containment or spill kits, contact me through absorbentsonline.com. What Oil Absorbents Do I Need for My Boat? Are You Prepared for Watercraft Fun — and Associated Oil Spills? Not Your Everyday Absorbents: Do You Have These Products on Hand?